Under code 16-11-129, to carry a handgun openly or concealed in the state of Georgia (other than on your property or inside your home, car, or place of business, you must have a Georgia Weapons Carry License. However, to carry a long gun you do not have to have a license to carry as long as you are not prohibited from owning a firearm. We will also cover statutes related to the carrying of a firearm and Georgia’s reciprocity with other states. At the completion of this course the student will have a clearer understanding of their rights and responsibilities in regards to his/her self-defense in Georgia. Suggested class materials: notepad and pen. Attendees will also have the opportunity to participate in scenarios on our Virtual Training Simulator to allow them to apply use of force decision-making and evaluate their actions in a safe environment. At the completion of this course the student will have a clearer understanding of their rights and responsibilities in regards to their self-defense in Georgia. Suggested class materials: notepad and pen. Upon completion of this course the student will receive a Certificate of Completion. Buford Jones is a Life Member of the NRA and certified NRA Pistol, Rifle, and Shotgun instructor. He served in the US Army, Georgia National Guard, and US Army Reserve for 24 years as Military Police, Investigator, and instructor for firearms and evasive driving before retiring from the service. He retired from the Cobb County Police Department in 2015 where he served as a patrol officer, training officer, P.O.S.T. firearms instructor, negotiator, investigator and supervisor. He is currently employed as a police officer for a local school district and maintains his P.O.S.T Firearms Training Certification. 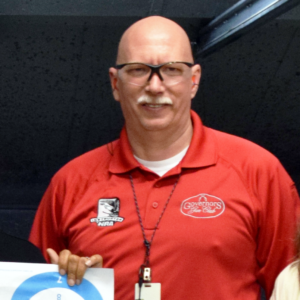 He is a former Georgia National Guard Combat Pistol champion and has been instructing firearms safety and marksmanship for over 30 years. By registering for this class, you are acknowledging that you are at least 18 years old and not legally prohibited from operating, possessing, transferring, or owning a firearm in the State of Georgia, as regulated by federal, state, and local laws. False notification or misrepresentation to legally possess firearms in the State of Georgia will result in student’s immediate removal from class and forfeiture of all course fees. By registering for this class, you are also hereby expressly assuming the risk of taking part in the course for instruction in firearms, and taking part in the activities, which include, but are not limited to, instruction in the use of firearms, the discharge of firearms, and the firing of live ammunition. All sales are final and no refunds are offered for any cancellations or missed classes. However, if you cancel at least 48 hours before the class, your registration and course fee can rollover to the next available class. Policy subject to change without notice. If you have any questions regarding this policy, contact us by clicking here. Take your shooting skills to the next level! Experience the thrill, the excitement and the camaraderie of competitive shooting. Join IDPA, the fastest growing shooting sport and find out what you’ve been missing. This is a 3 hour basic handgun course designed to educate the student on the safe handling and use of a handgun. Topics covered will be: basic firearms safety, firearm manipulation, general maintenance and fundamentals of marksmanship. This course requires that the student demonstrate the ability to utilize safe gun handling techniques while participating in a 50 round shooting course. Equipment Needed: Students will be required to have a personal firearm (handgun), 50 rounds of ammunition, hearing and eye protection and one target. Note: These materials are available for rent and/or purchase at Governors Gun Club prior to the class if needed. Additional Materials: pistol cleaning kit, shop rags, notepad and pen. There will be a written test at the end of this class. Passing of the class requires an 80% or better test score. At the successful completion of this course the student will be awarded a Certificate of Completion. Show them how its done, Ladies! 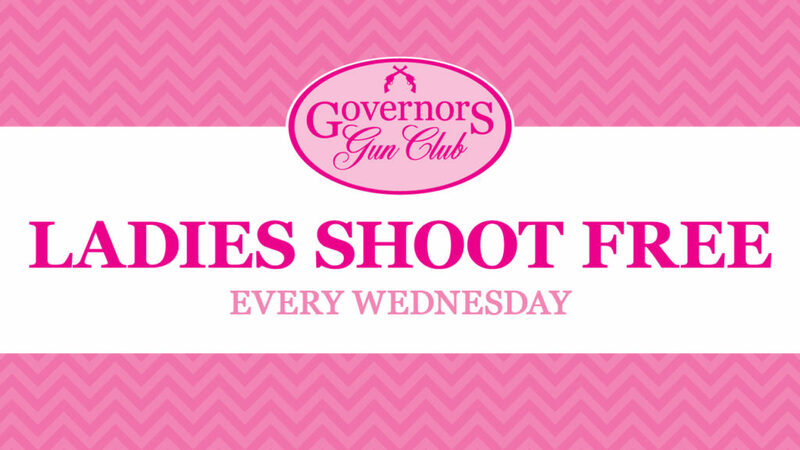 Ladies shoot for FREE all day Wednesday on our 25/15 yard lanes with the purchase of a target and ammunition! 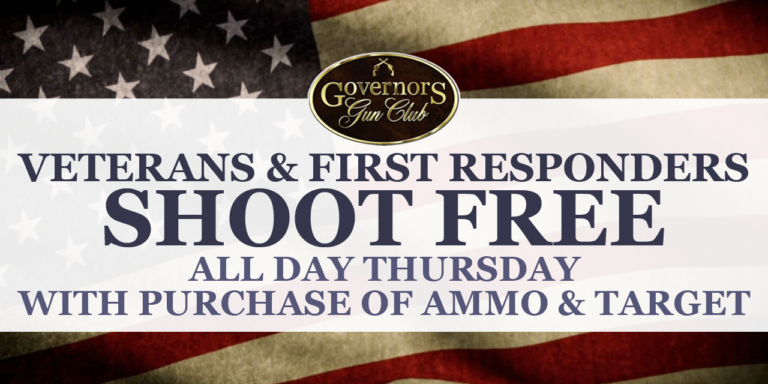 To thank our veterans, first responders, and those active in the military we would like to offer free range time on Mondays with the purchase of a target and ammunition! 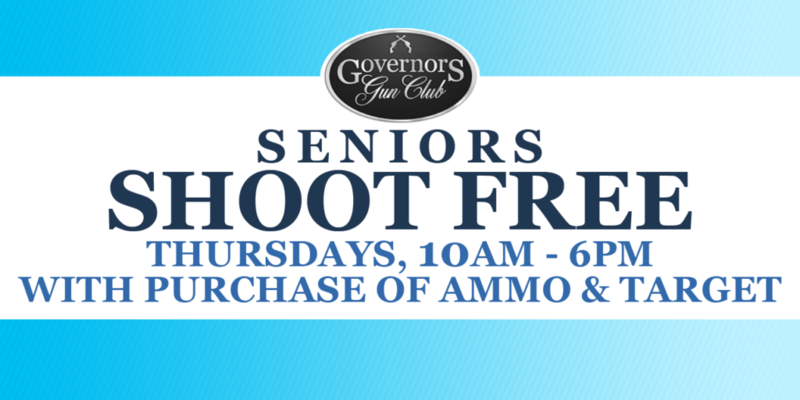 Anyone over 62 is invited to come Shoot for FREE on our 25/15 yard lanes Thursdays from 10am to 6pm with the purchase of a target and ammunition! The United States Action Rifle Match Society (US ARMS) is an action shooting sport dedicated to providing owners of modern sporting rifles an opportunity to compete and develop their shooting skills. Shooters will expect to run through various courses of fire that change weekly, using modern sporting rifles. Bring your lights and lasers and come shoot with us as we cut out the lights in our 25 yard range Fridays starting at 6pm at both locations! 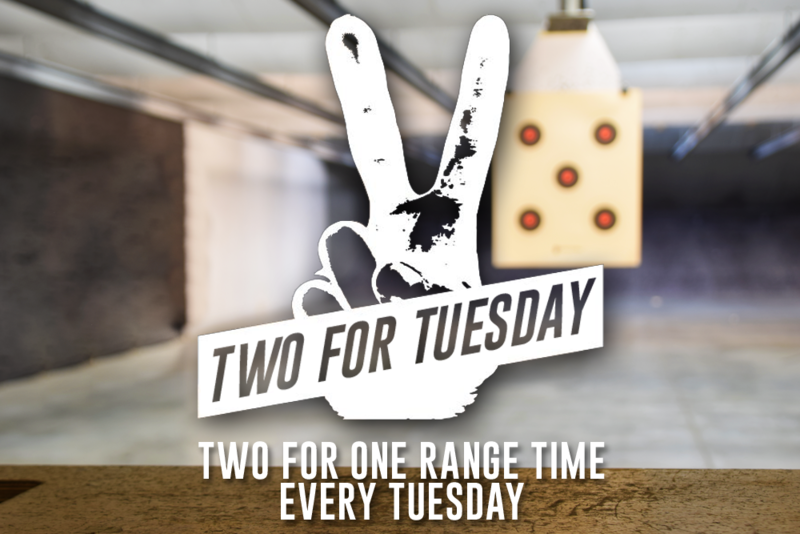 Try a fun and completely different experience than your regular trip to the range! Regular range rates apply, free for members!